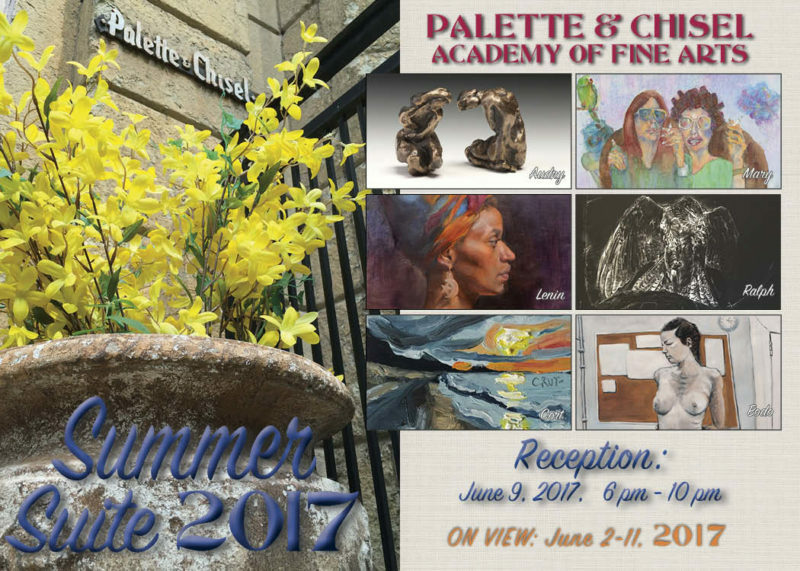 Come enjoy stunning visual art by the seasoned members of Palette & Chisel Academy of Fine Arts. 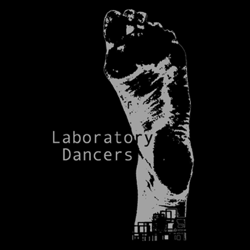 Laboratory Dancers will be showing two excerpts of their current work, LADIES FIRST. There will be snacks and refreshments. 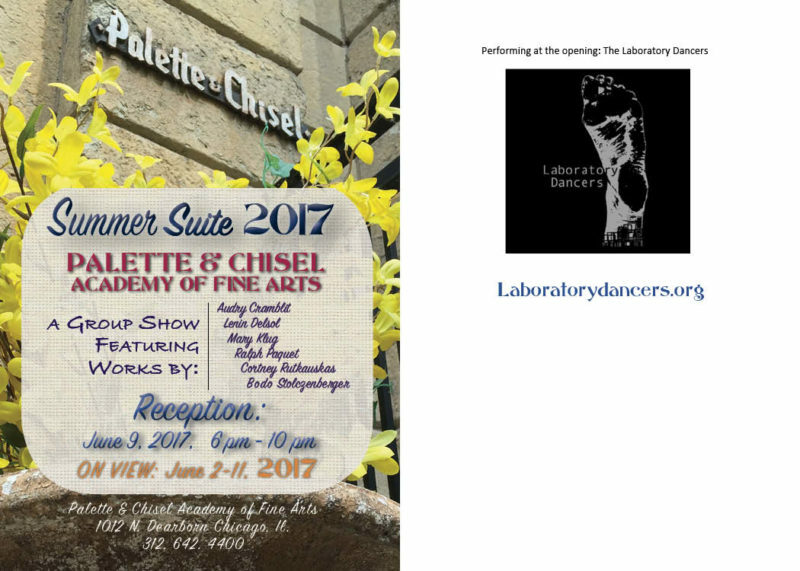 Please join us in celebrating and supporting these talented artists.